The Opel engineering center in Rüsselsheim, Germany is, in fact, part of GM’s Opel-Vauxhall sale to PSA Group. As such, ownership of the facility and most, if not all, employees will be transferred to the French automaker once the deal is closed. Officially known as Internationalen Technischen Entwicklungszentrums (ITEZ) in German, which translates to International Technical Development Center, the facility is known for housing great amounts of automotive engineering and design talent is most known for its expertise in automotive design along with engineering powertrain (engine and transmission) systems, front-drive platforms and suspensions. ITEZ was officially responsible for the development of Opel-Vauxhall vehicles for the European market, some of which are sold in global markets including China, North America, and South America under the Chevrolet, Opel, or Buick brands. 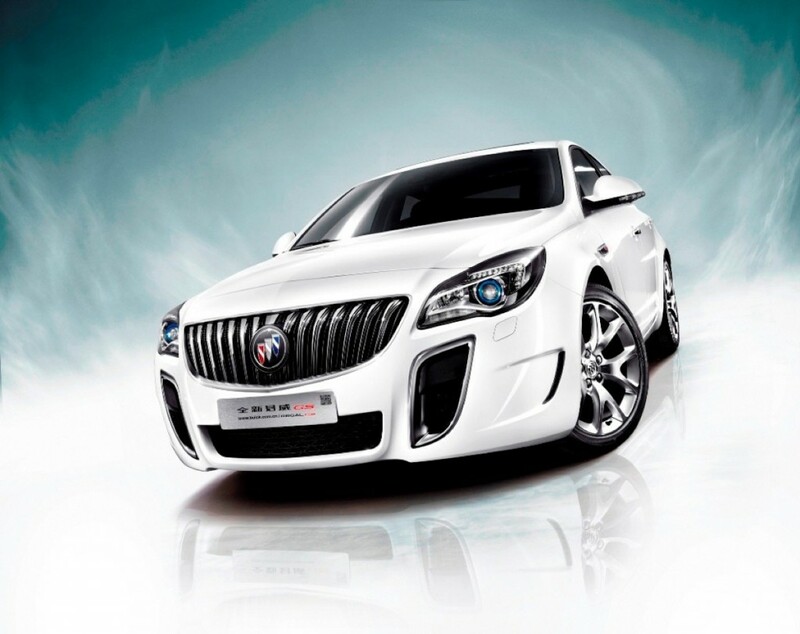 In fact, some of GM’s best front-drive vehicles were created at the facility, including the Delta 2-based Opel Astra OPC (aka Vauxhall Astra VXR) and Buick Verano Turbo, as well as the Epsilon 2-based Opel Insignia OPC (aka Vauxhall Insignia VXR) and closely-related Buick Regal GS. The facility also was accountable for engineering various corporate-level GM vehicle architectures, including the Delta and Epsilon platforms that were used to underpin Opel-Vauxhall vehicles as well as those sold globally from the Chevrolet and Buick brands. Going forward, GM doesn’t expect the sale of Opel-Vauxhall and the associated transfer of the the Rüsselsheim technical center to hinder its vehicle development efforts, as the creation of replacements for the Delta and Epsilon platforms, respectively known as D2 and E2, has already been completed. The new architectures were engineered on a “global GM” level, rather than being developed exclusively at Rüsselsheim. What’s more, GM is now in the midst of developing a “Vehicle Set Strategy” that consists of six sets of underpinnings that can be used to build any GM vehicle globally, from the Chevrolet Spark, to the Cadillac CT6, to the GMC Sierra. 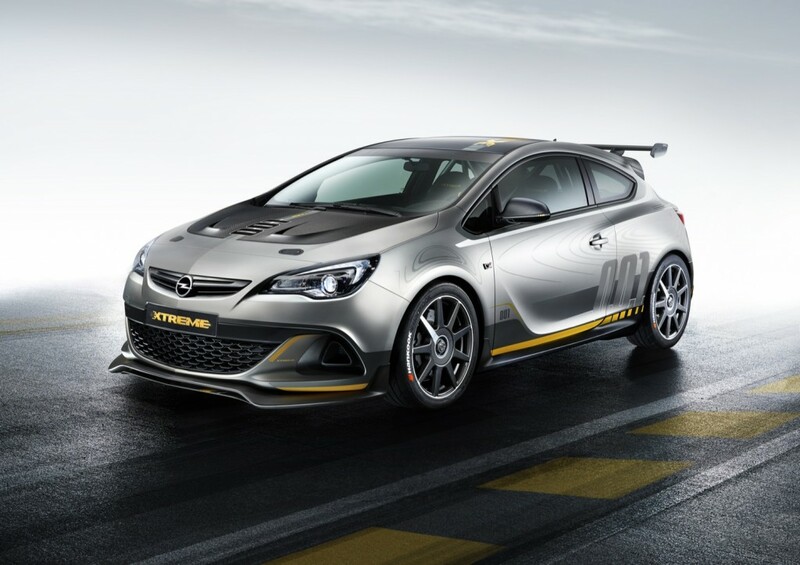 Meanwhile, PSA — the new owner of Opel-Vauxhall — is widely expected to utilize ITEZ talent to develop new vehicles using PSA’s own platforms and technologies in an effort to leverage scale economies in engineering and manufacturing. In fact, the center will likely be responsible for engineering future PSA platforms that will underpin next-generation Opels and Vauxhalls as well as vehicles from PSA’s existing Peugeot, Citroen, and DS Automobiles brands. “most, if not all, employees will be transferred to the French automaker” — someone in another forum wrote that a number of ITEZ employees are working not on an Opel contract, but a GM contract. What would that mean, concretely? Do those people have a employment contract with GM Company LLC, Detroit, or some such body in the USA? How many people might that be? Besides, the number given for people working in the ITEZ does not only include engineers (with an engineers degree of some university), but also hourly workers who operate the test facilities, or build the prototypes, mules, etc. BTW, the number of people working in the ITEZ is roughly the double of those working in the actual factory, producing parts and assembling cars.